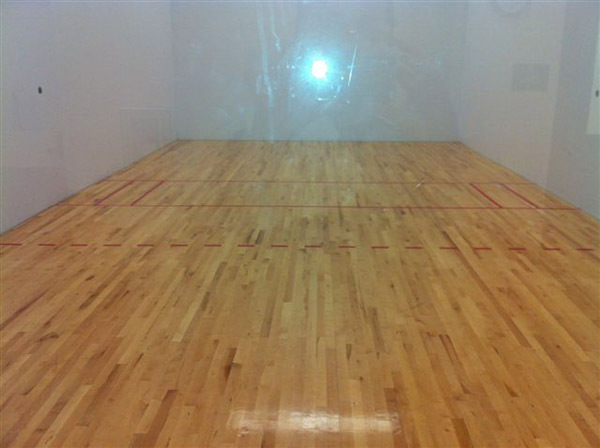 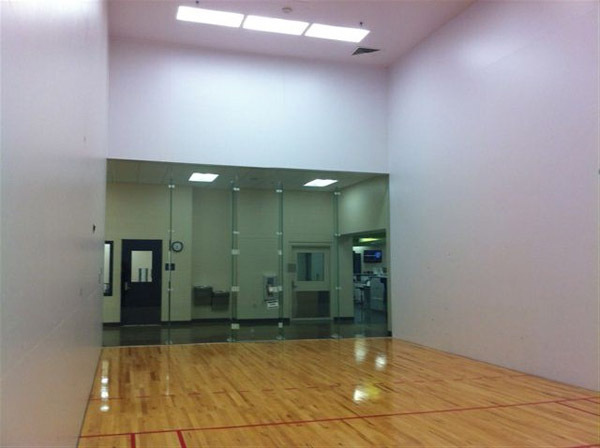 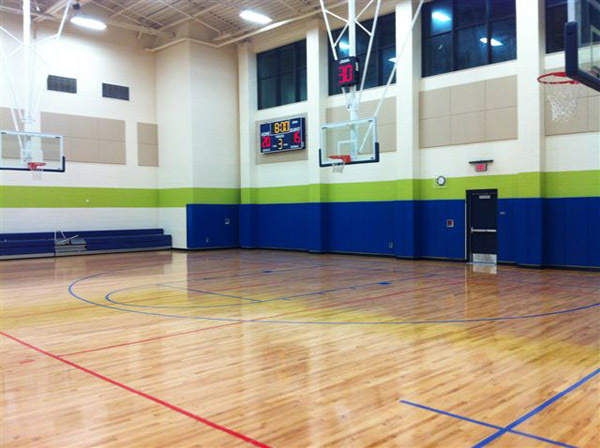 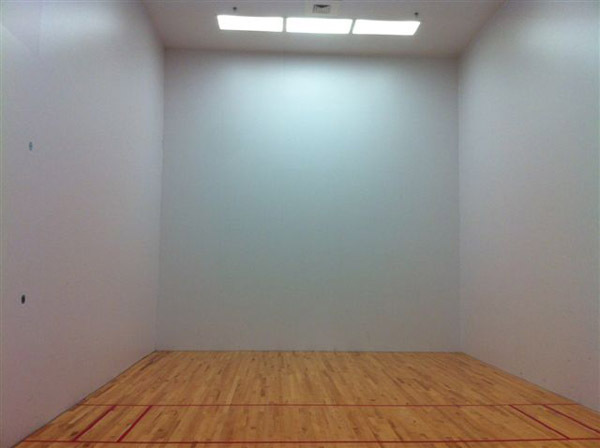 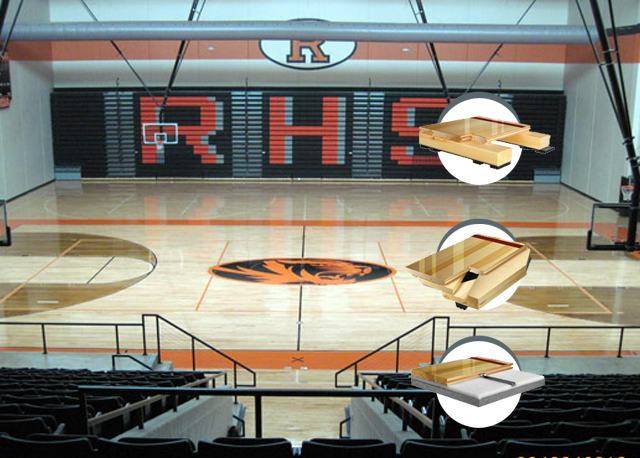 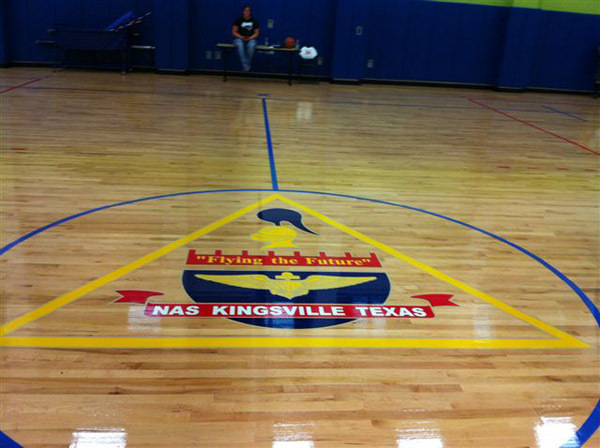 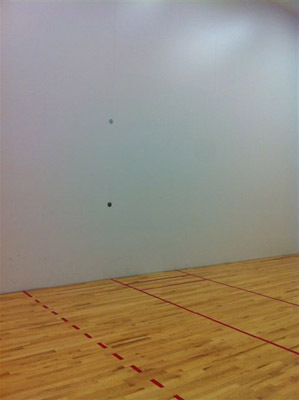 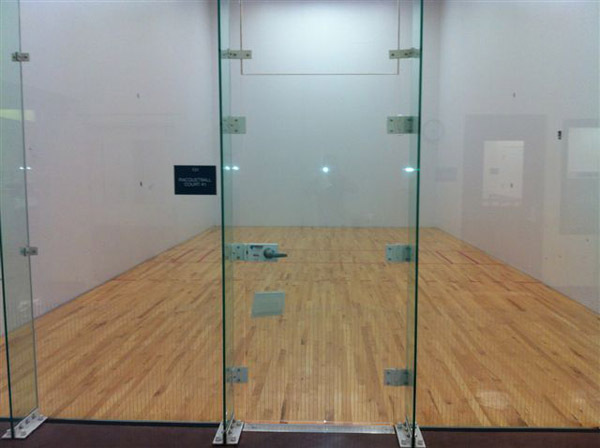 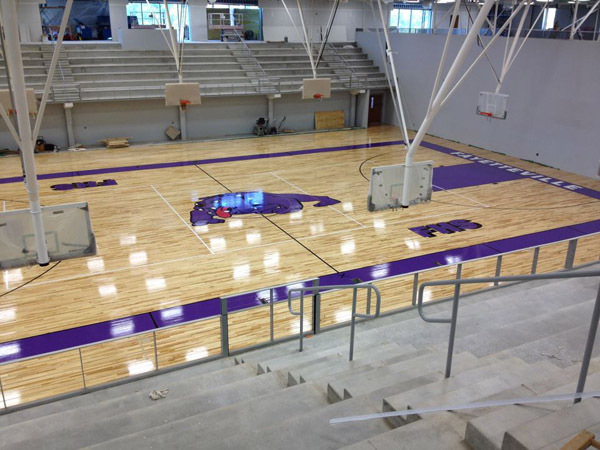 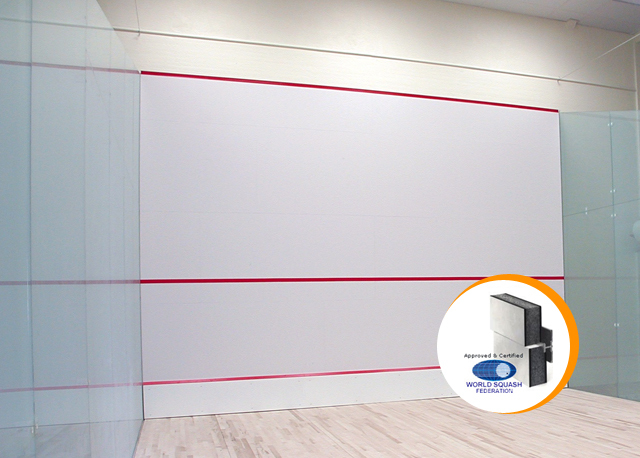 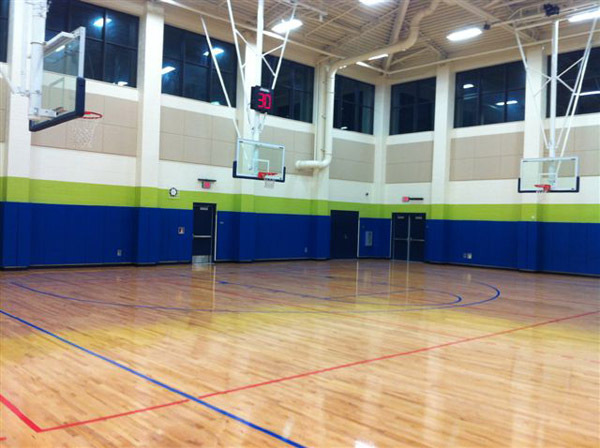 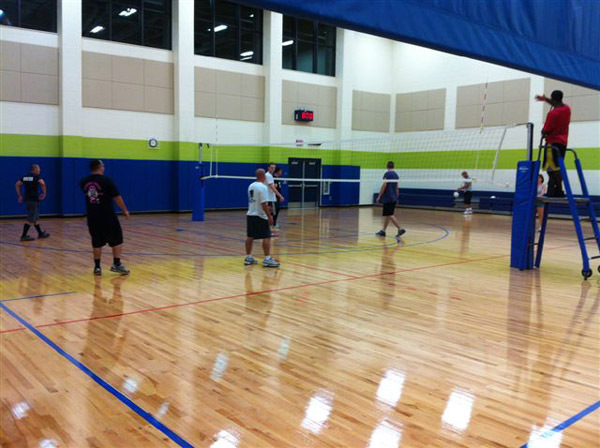 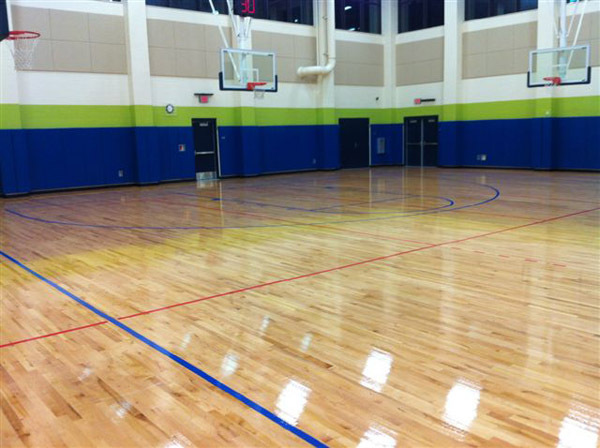 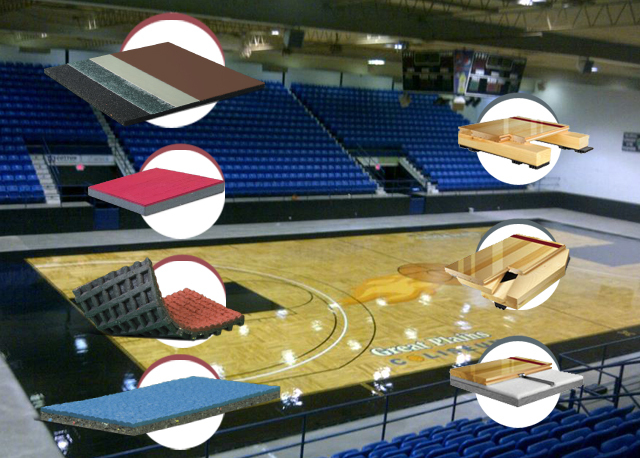 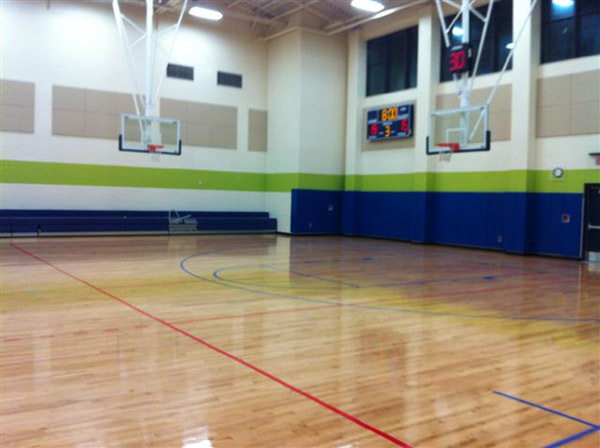 Sports Unlimited specializes in packaging large projects to include athletic wood flooring and / or athletic synthetic flooring for basketball, aerobics, indoor tracks, and weight rooms along with complete racquetball court construction and squash court construction. 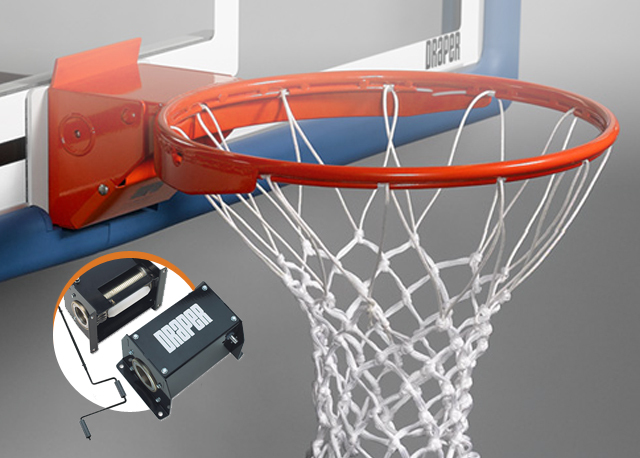 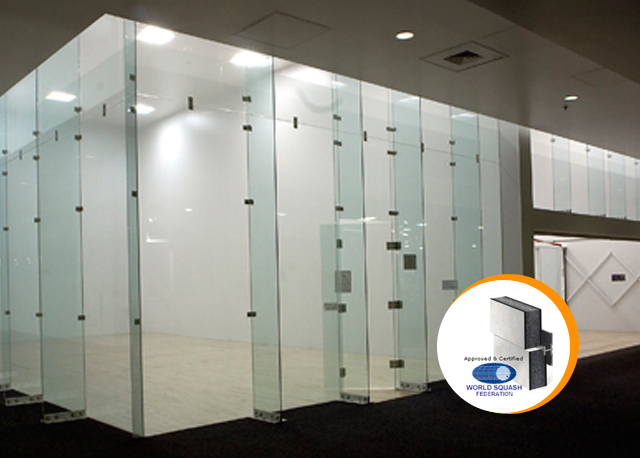 These state-of-the-art products are the result of thirty-nine years experience and research. 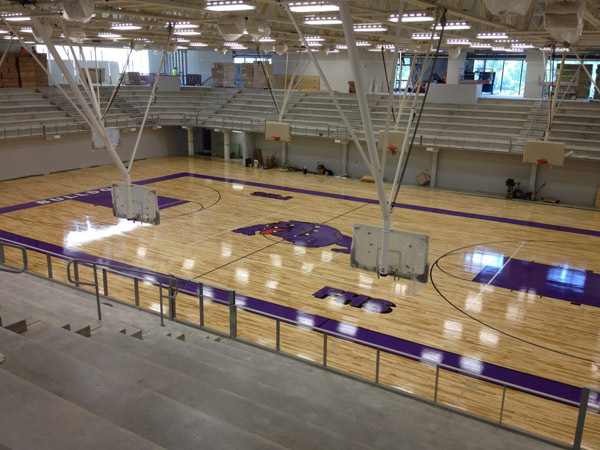 Gymnasium, two Racquetball courts, basketball backstops, athletic wood flooring, volleyball equipment, bleachers, scoreboard, and wall pads.